Send orders to your suppliers with zero effort. 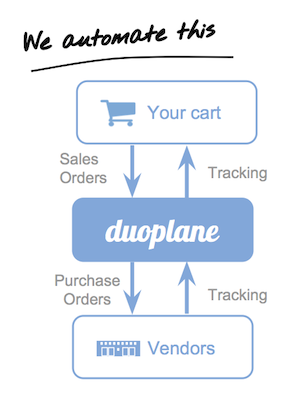 Duoplane connects to your shopping cart and automatically parses each sales order into vendor purchase orders or warehouse picklists, routing them to the right supplier. Tracking information flows back to your cart and to your customer. 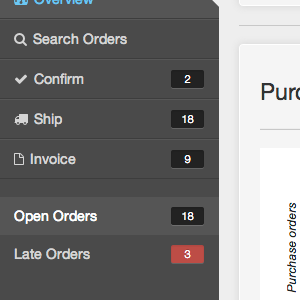 Know the status of every order, and get alerted to any exceptions. Centralize and manage all of your orders, no matter where you sell. Keep control of the customer experience using custom packing slips with your branding and your policies. Issue return authorizations (RMAs) and track returns. Duoplane manages the entire process, whether the return is headed to your inventory or to your vendor's. Allow vendors to fully manage their orders, including confirming purchase orders, providing tracking, and downloading customized packing slips. Guide new vendors through a simple on-boarding process to get their products to market faster. Let vendors assign invoice numbers to shipments to eliminate the need to send and enter invoices. 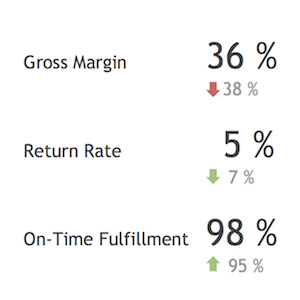 View sales and profitability down to the order and product level, factoring in fulfillment costs and return rates. Sift through the noise and be alerted only when something needs attention. Duoplane will handle the rest. Track vendors by profitability, fulfillment performance, claims resolution, and more. 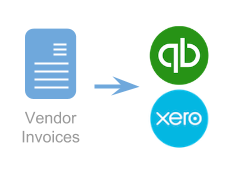 Generate vendor invoices automatically, preventing billing errors and minimizing the need for manual input. Export vendor invoices directly to your accounting system. Avoid accounting questions by proactively providing detailed invoice payment reports to your vendors. 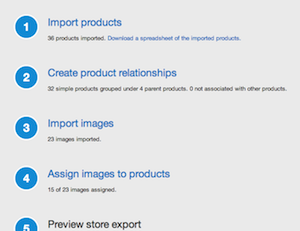 Sync product specs, images, and availability information across all of your ecommerce carts and marketplaces. Expand your product offering with easy-to-use tools for creating and updating large number of products and product images. Allow vendors to upload their catalog information to minimize the time it takes to integrate new products and update existing ones. Duoplane is a fully hosted solution, so there is nothing to install on your end. 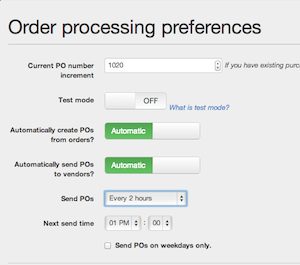 In many cases, you can be processing orders within minutes. Sign up for a free trial today and use Duoplane with no obligation. We offer a variety of pricing plans to fit companies large and small.